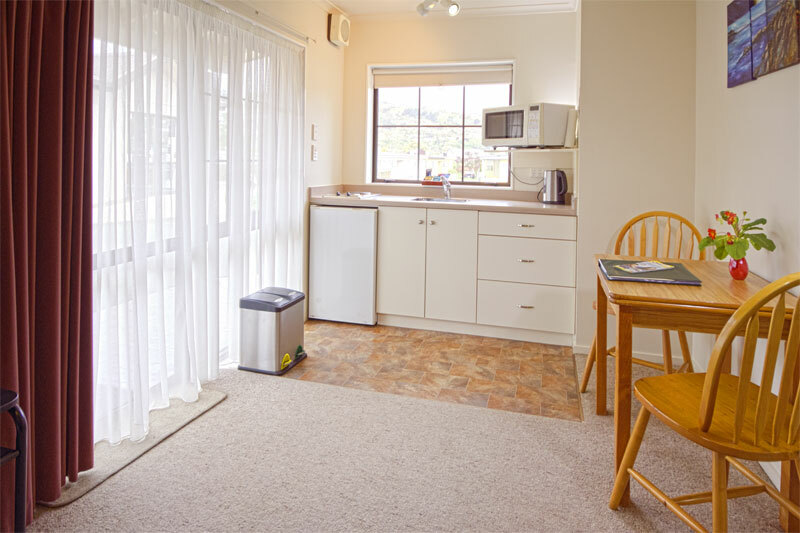 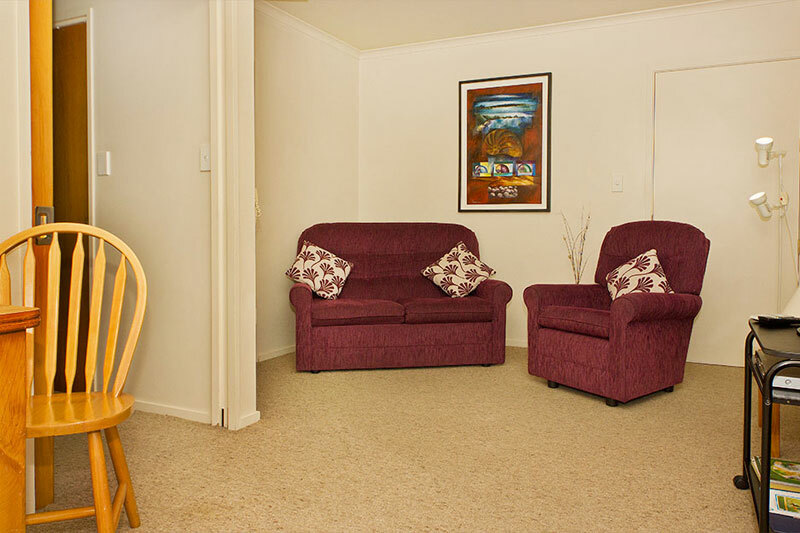 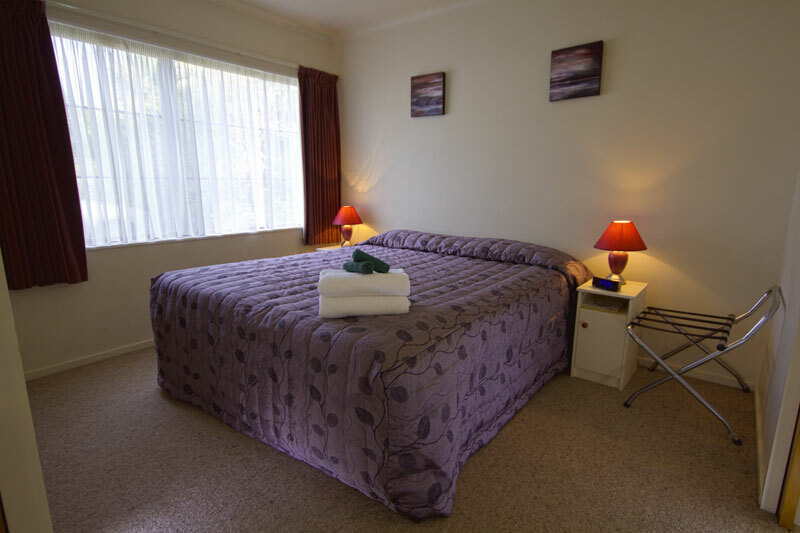 Designed by an occupational therapist, Room 801 at Arrow Motel is one of our accessible units with a purpose-built ensuite bathroom. 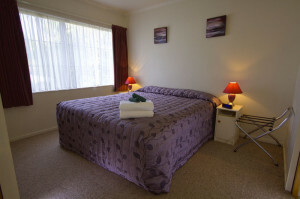 It includes a comfortable king bed (or 2 singles if preferred), cooking facilities, flat screen TV and DVD player, plus a two seater (single) sofa bed. 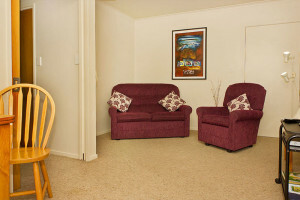 This unit also interconnects with studio 802 if required, to accommodate a further 2 people. 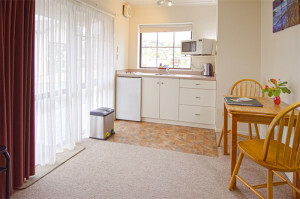 Many guests find this option useful when travelling with a companion or caregiver.